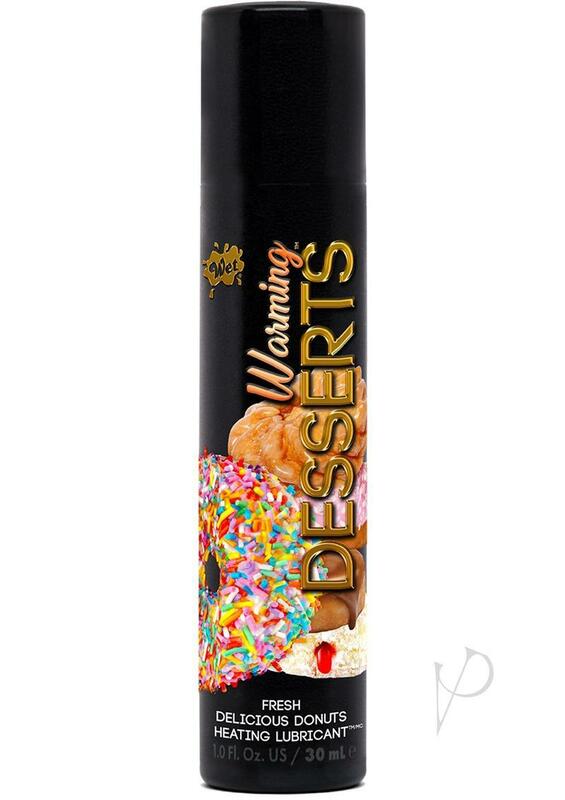 Satisfy your sweet-tooth with WET� Warming Desserts� Lubricants. Heighten intimacy even more by sparking a gradual warming effect that activates with motion. Latex compatible, easily washable, and sugar-free, this lube line will leave you heated and satisfied.